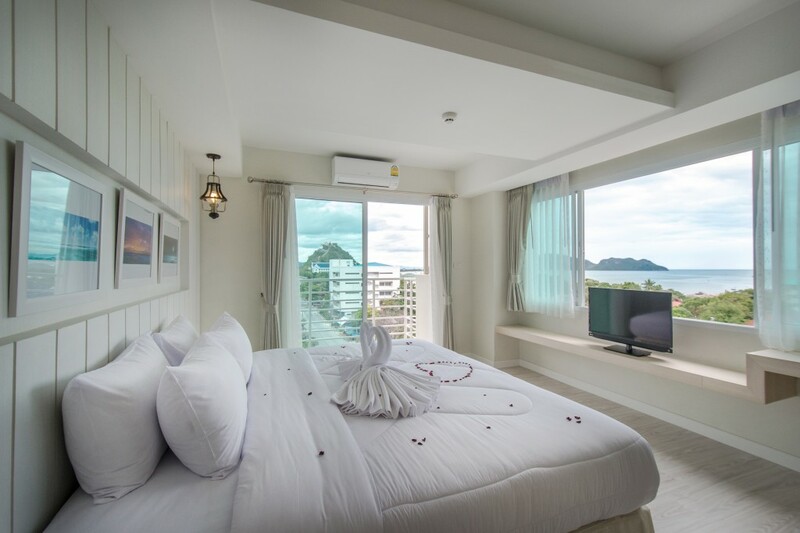 Prachuap Grand Hotel is located in the prime touristic area of Prachuap Khiri Khan City Center. 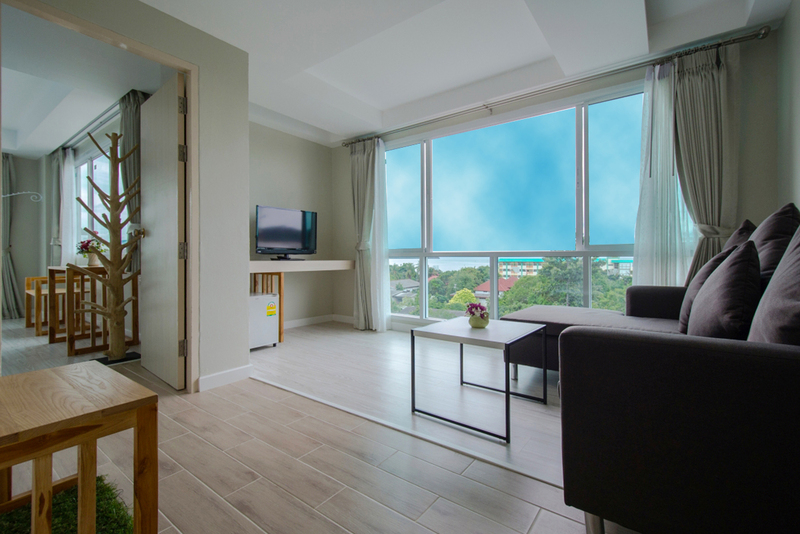 The special atmosphere blends charm of the sea with the comfort and luxury of modern accommodation. 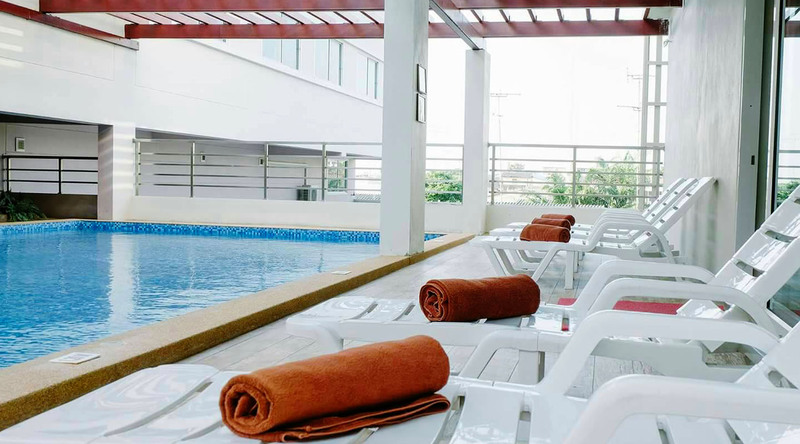 Our hotel features a wide range of facilities to make your stay a pleasant experience; Free Wi-Fi in all rooms, 24-hour security, swimming pool, restaurant and etc. 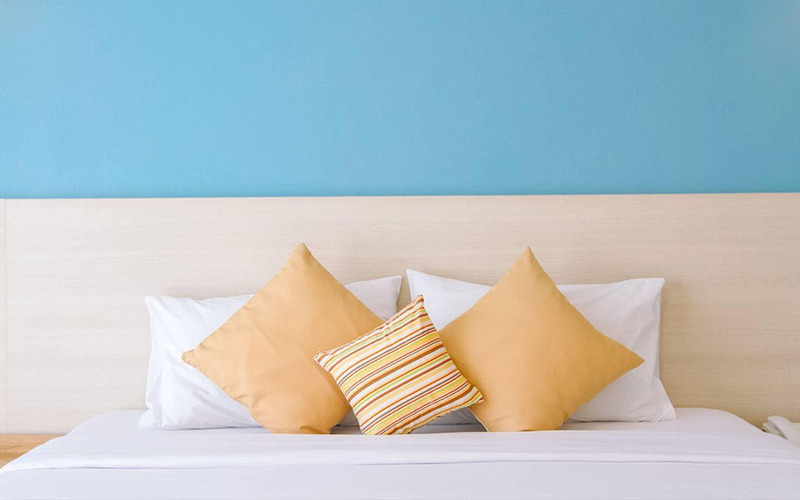 Each guestroom is elegantly furnished and equipped with full amenities. 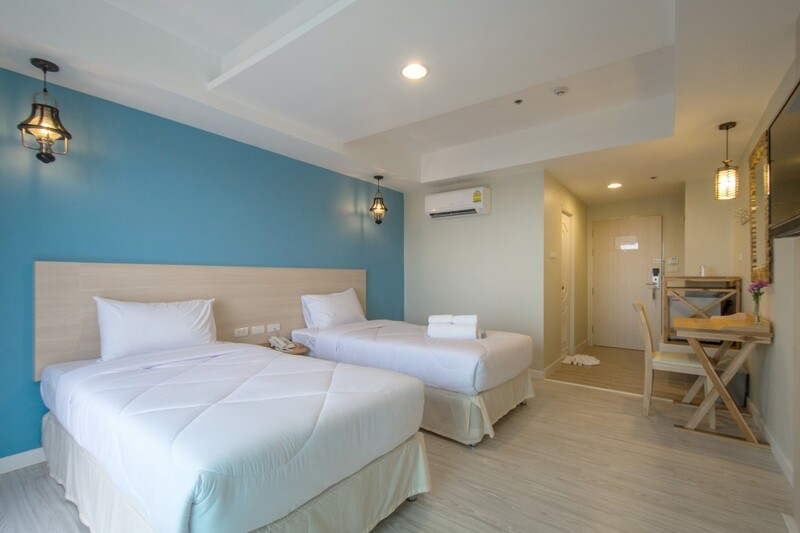 Where you can spend all your relaxing and wonderful stay. 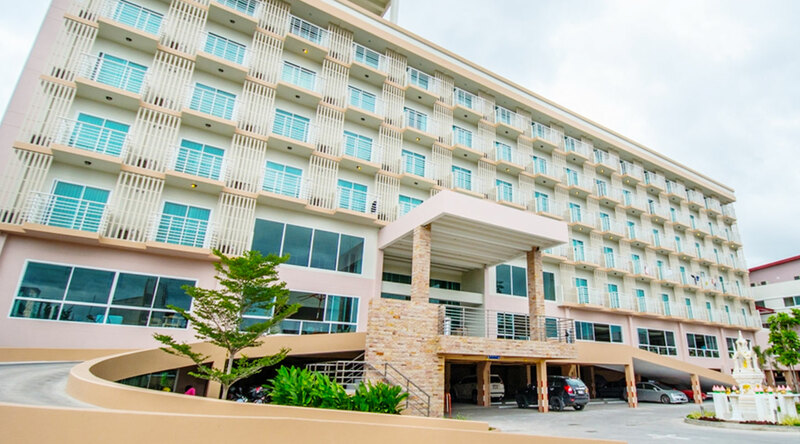 Our hotel offers a total of 137 rooms into three categories: Standard Room, Junior Suite, and Sea Sky Suites. Providing the beautiful scenery of delightful beach on the East side and beautiful sunrise on the West side of the Tanaosri Mountains. 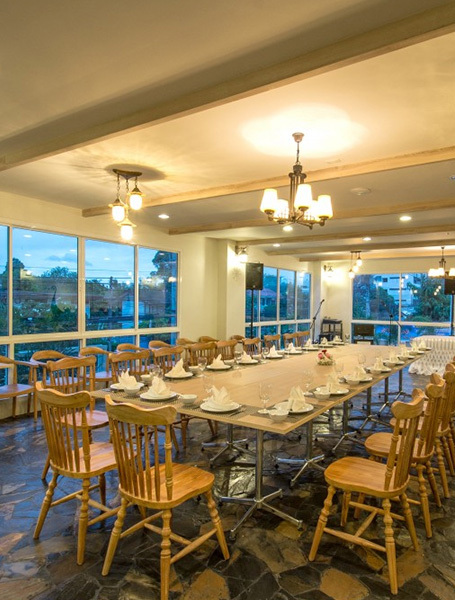 Prachuap Grand Hotel provides meeting & seminar organization including party and wedding, consist of 4 meeting rooms for small and large scale conference for 20 - 700 persons. Breakfast : 07.00 am - 10:00 pm. 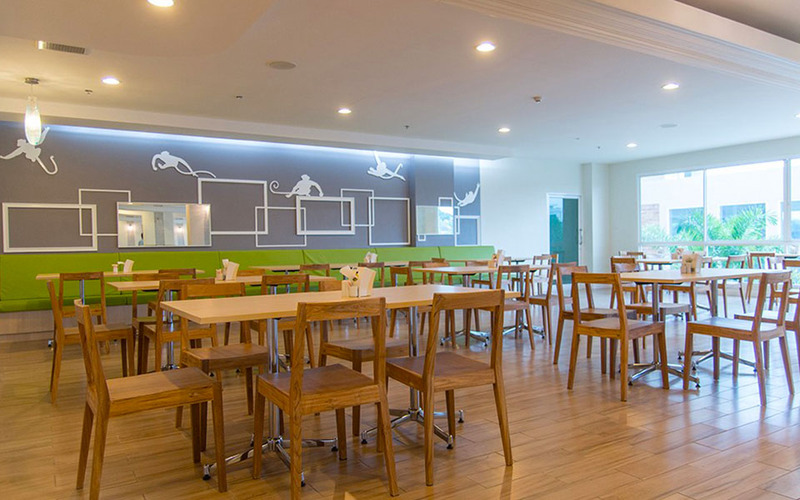 A la carte : 10.00 am - 10:00 pm. Daily train departs from Hua Lamphong Station. 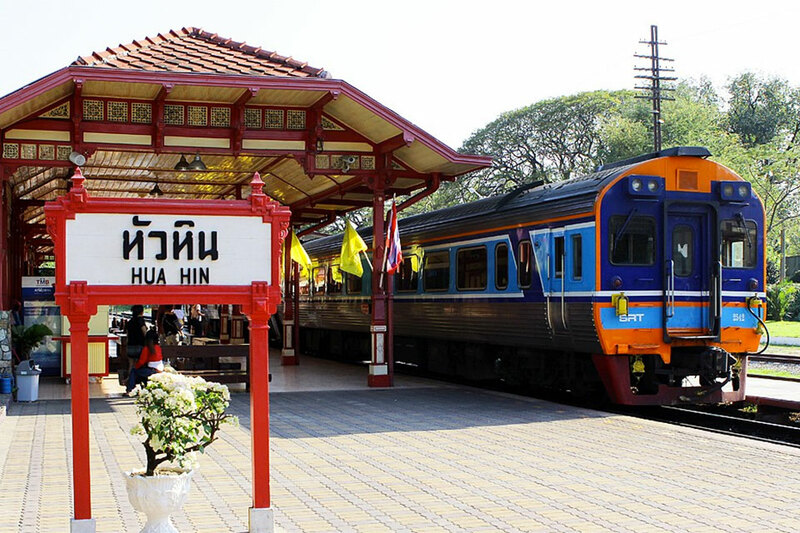 All trains pass through Prachuap Khiri Khan province. 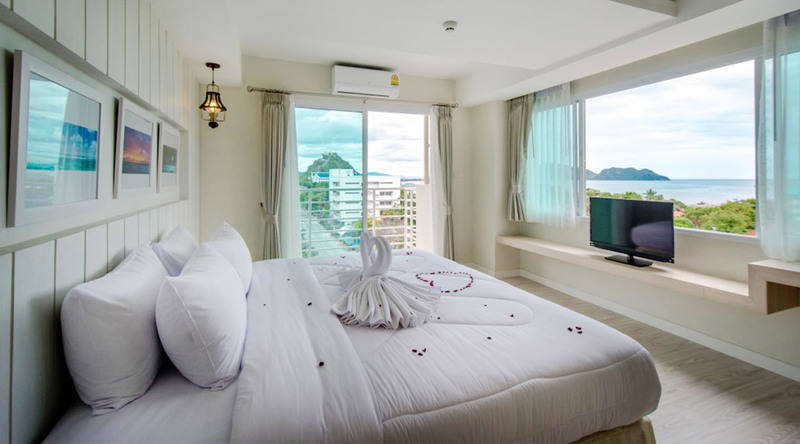 On the weekend; Saturday, Sunday, and public holidays, the State Railway of Thailand organizes a sightseeing tour to the beach of Suan Son Pradipat. Morever, from Thonburi Railway Station has the route from Thonburi - Lang Suan district that pass Prachuap Khiri Khan daily. Drive along Highway 35 (Thon Buri - Pak Tho : Rama II Road) through Samut Sakhon and Samut Songkram. Then turn left onto Highway 4 (Petchakasem) through Petchaburi province. Go to Prachuap Khiri Khan province. The distance is about 280 km, taking about 3.30 hours. Drive along Highway 4 (Petchkasem) through Nakorn Pathom, Ratchburi, Petchburi. Go to Prachuap Khiri Khan province. The distance is about 320 km, taking about 4 hours. 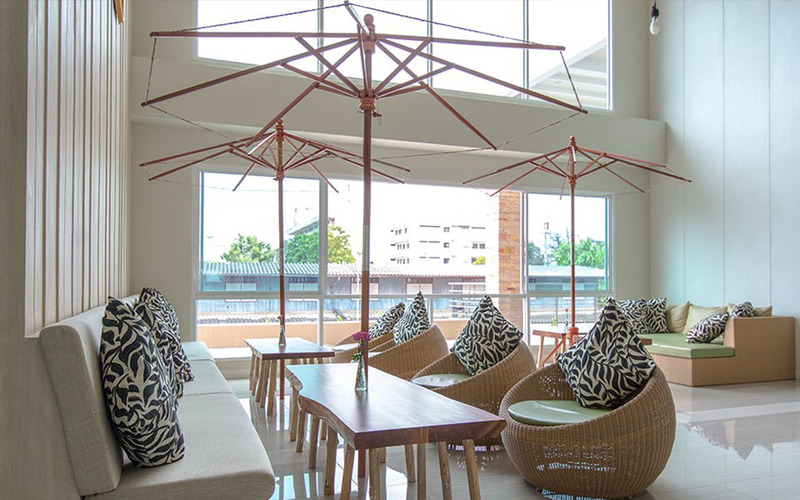 Daily transportation to and from Bangkok by first class air-conditioned coach (Southern Bus station or Hua-Hin Travel Service) Daily schedule transportation service to and from Hua-Hin by Mini bus, taking about 4 hours. (More information Contact Hotel Counter Reception).